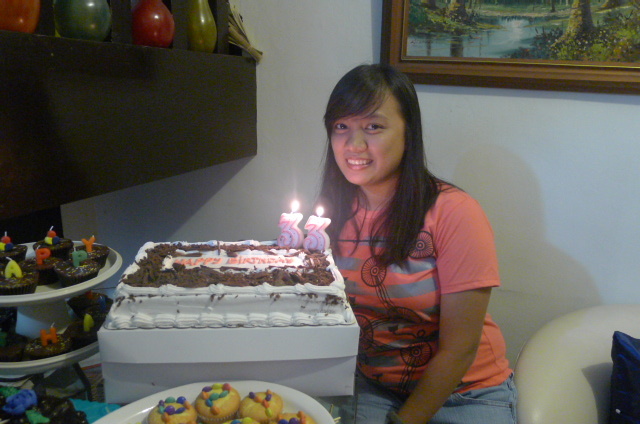 Celebrated my birthday in June. Took a leave of absence to do some personal errands and relax supposedly. 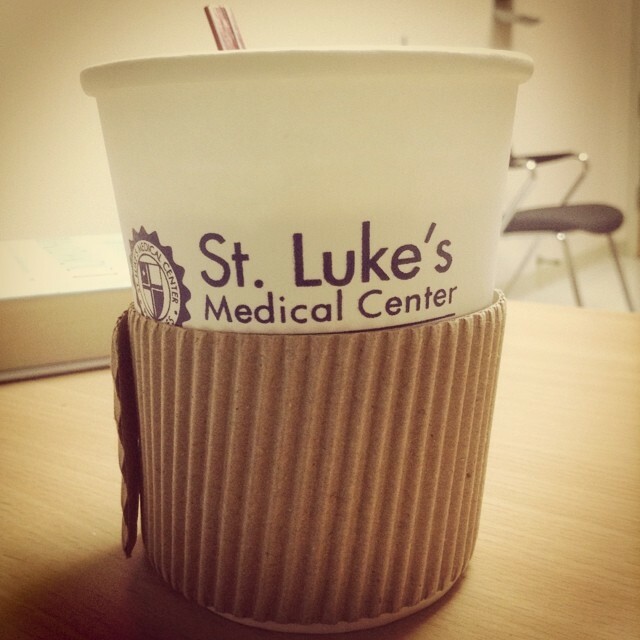 free coffee to calm my nerves!?! And birthday celebration in the evening……….finally!!! After dinner, Joseph and I met up with Cat, Jane & Butch for some drinks at Agave High Street. All in all, despite the hospital duties in the morning, I was one happy lady that day!!! Today is the start of another 365 days of your journey. The ride will be full of twists and turns, bringing you to the edge of your seat but the trip will be enjoyable and meaningful nonetheless…as you have proven in the past. I dont get to see you as often and we dont exchange emails as frequent as before, but your friendship is and forever will be a blessing to me. You are a source of inspiration while your experiences are like my own personal lessons. Your faith is something that motivates me to grow mine. Your service to your family is one thing I truly admire. Your attitude towards work is one that inspires me to give the best of me. As you blow your birthday candles, may it also blow away whatever hurt, pain, frustration and disappointments left in your heart. As you eat a slice of your birthday cake, may you taste life’s sweetness and the richness of the blessing you are about to receive. As you read your birthday cards, may you be reminded of the love and affection of the many people whose lives you have touched. As you unwrap your birthday gifts, may the coming year presents to you the realization of your life’s dreams and the fulfillment of your heart’s desires. Happy, happy birthday Ryah! I love you! Enjoy your journey! Cant get enough of my birthday posts (and expect more!) because this year had been the longest celebration I’ve had. 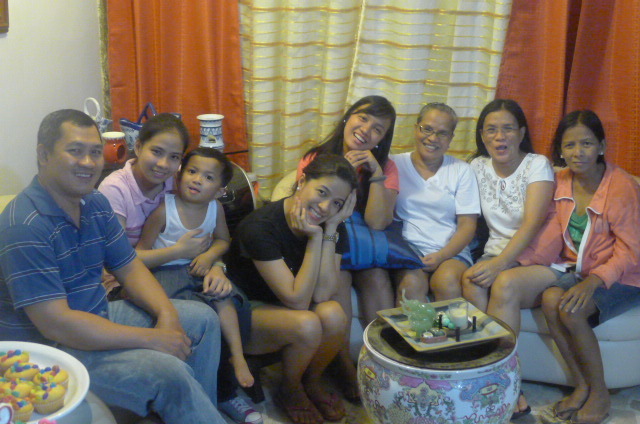 Since I was out-of -the-country on my birthday, I wasn’t able to celebrate with them. Though I promised not to be out on my birthday again (last year I was in Cebu with my bestest of friend and a couple of other friends), this year was a birthday gift from my partner, J. Getting back in the office after a long vacay and other ‘celebs’ in the office and with friends, I was only able to schedule my celebration with them on the last day of June. My sister asked that I just treat them out for lunch or dinner in Yakimix or other eat-all-you-can buffet. 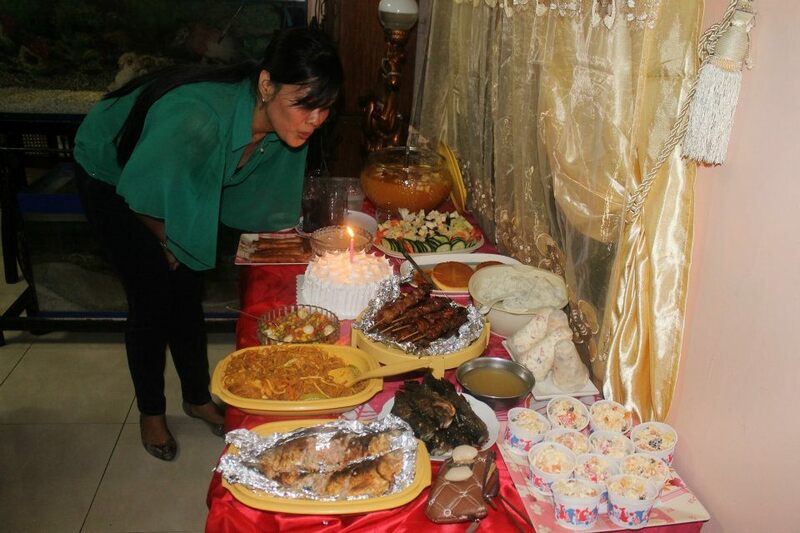 But I wanted to celebrate my birthday with our extended family and I wanted to celebrate at home. 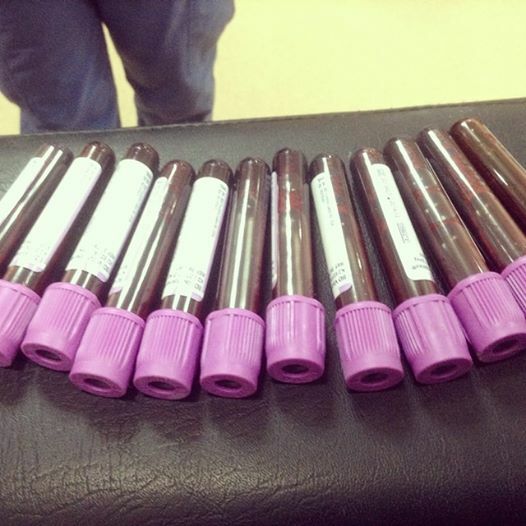 And this was the first time I was shouldering the expenses (hihi! it had always been Mom!). I wanted everything ‘sourced out’ so we wont get tired preparing. We ordered pancit and lenggua from Mommy G’s (concessionaire of San Miguel’s EDR and the one J’s mom was managing). But J requested for Shobe’s caldereta and so I asked Apple to cook for me. I also wanted buttered shrimps and J cooked it for me. The dinner was set at seven in the evening. 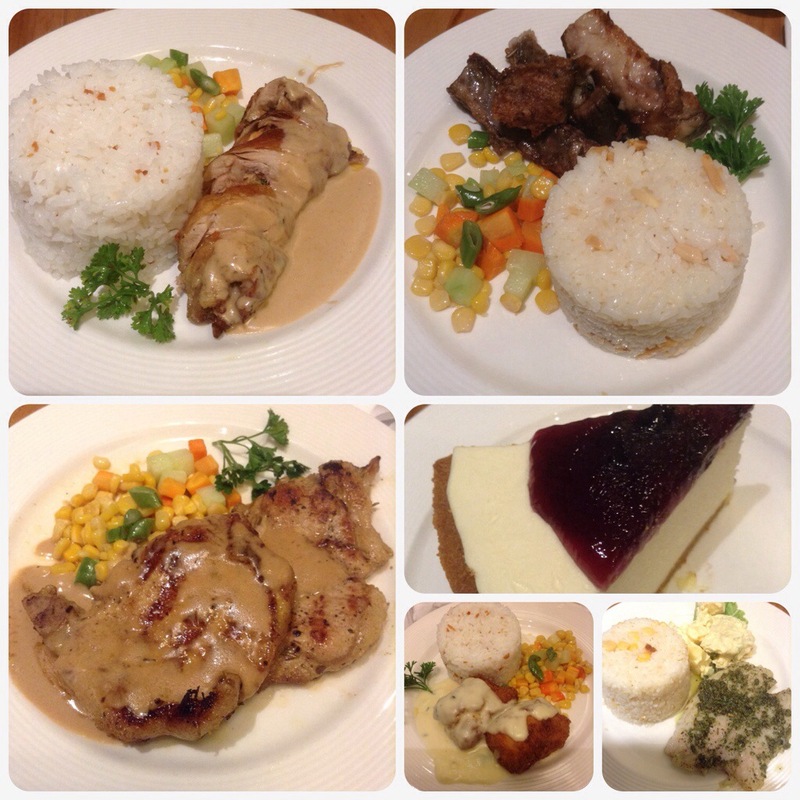 At around noon, we went to Megamall for some last-minute groceries and primarily to get the food from EDR. Mom also bought cakes. 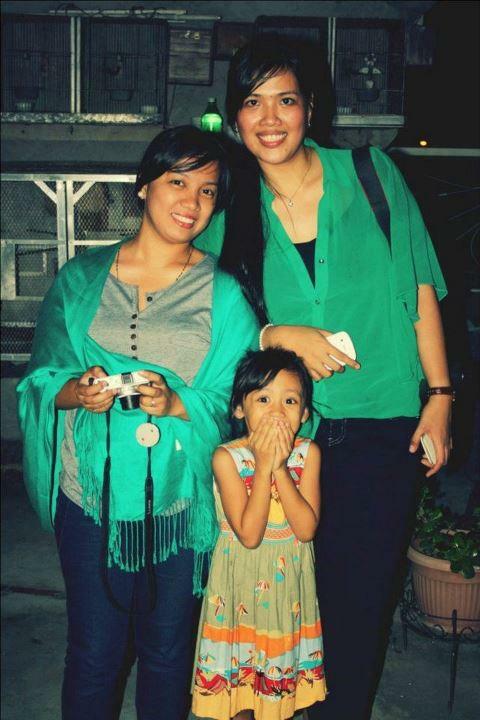 After we picked up Shobe at Cainta. 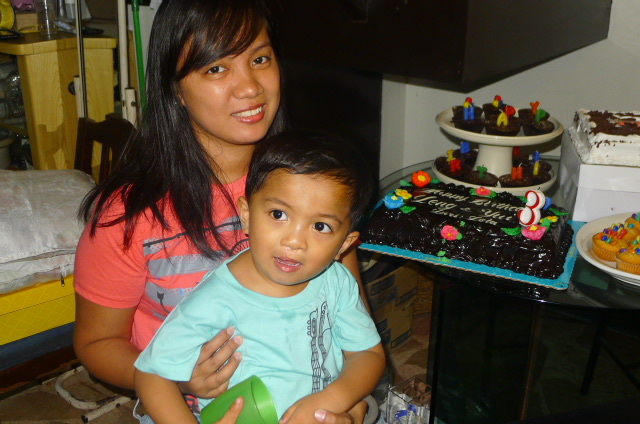 And because Yui was only a couple days away from his third birthday, I shared the party with him! The month of June is my second favorite month after December! Why June?! Nah, I never dreamed to be a June bride nor because its the start of the rainy season! Well, as my family and friends very well know, it is my birth month! I was born June 18 a few decades ago (yes, thats how old I am!). 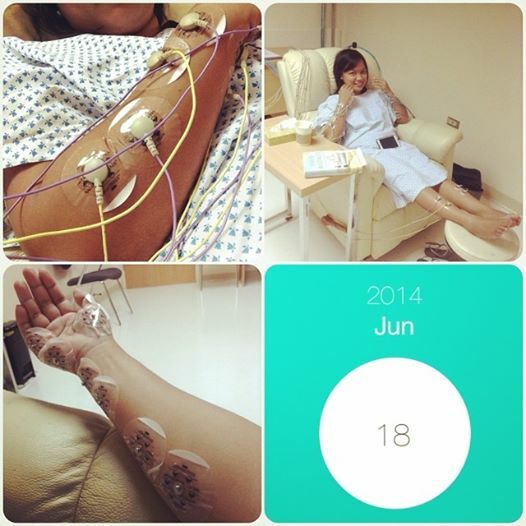 But this post is not about my special day, atleast not yet, particularly my birthday trip (more on that later..). I will just summarize those happenings (well now that I think of them, most are related to my special day! hihi!). It has been a yearly thing to celebrate my sister’s dog, EJ’s birthday. 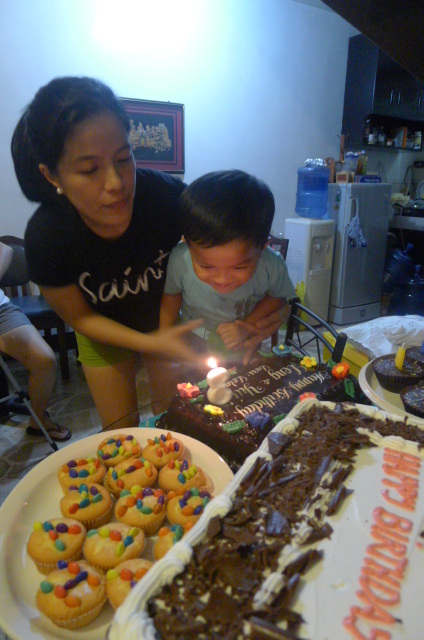 His actual birthday fell on a weekday so Shobe decided to hold it on a weekend. 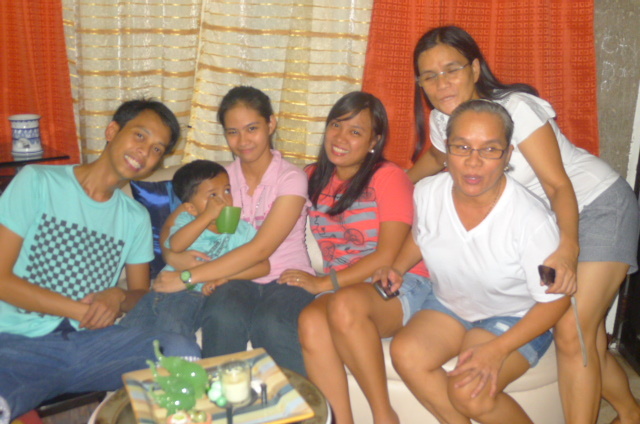 But due to work, health and other reasons, only my Mom, my boyfriend J, and cousins were able to come. 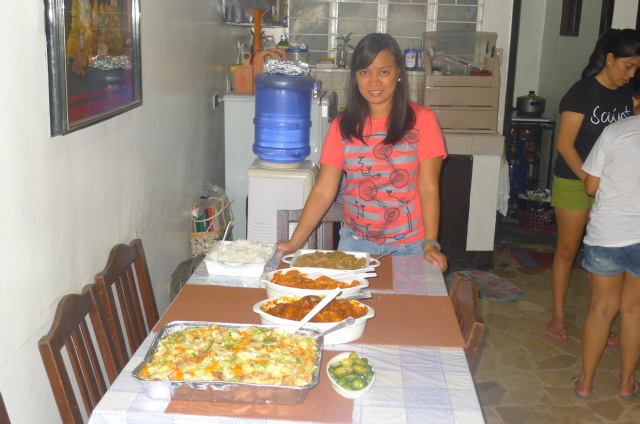 We had lunch and after merienda in their house. The Bosses here at the Warehouse (Operations and PD/QA) received their Annual Incentive bonus in the first week of June. And because we were able to hit the sales budget last year, they received the maximum benefit. 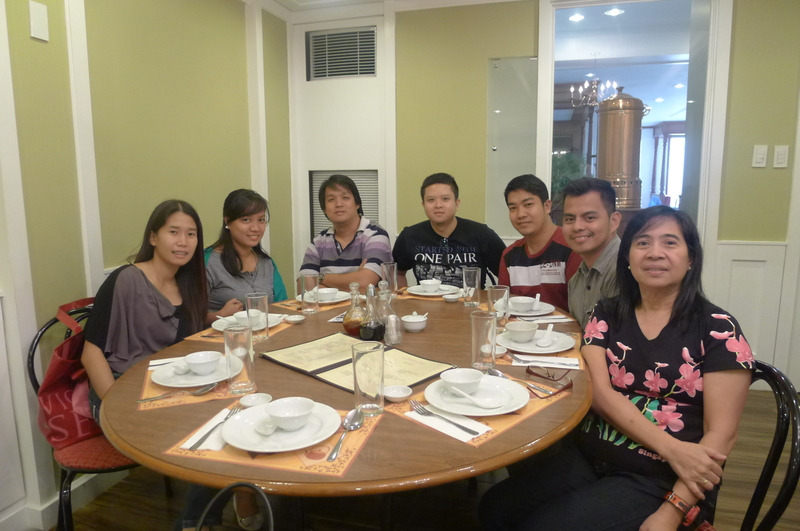 We had our buffet lunch in Sambokujin Eastwood. 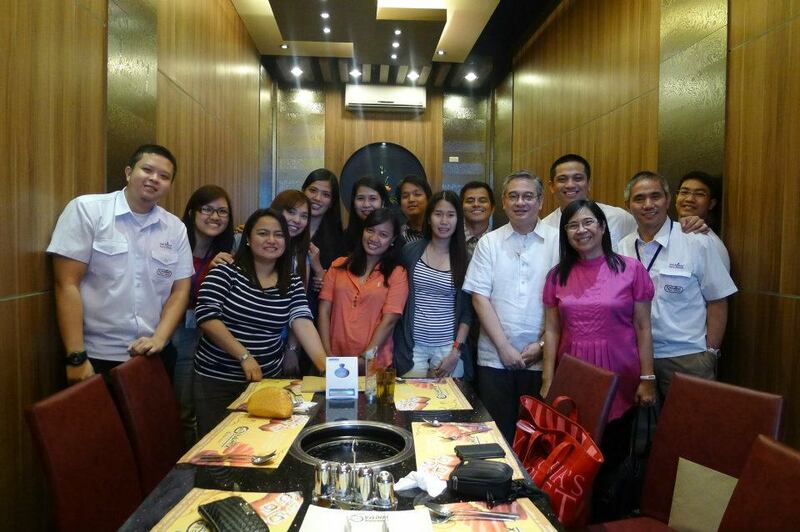 Like the Bosses, we also received a bonus last month, our midyear gratuity pay. LRP, or Lianne, Rap & Pen, treated them in another buffet-style dining, this time at Don Day. Don Day offers Korean food. We enjoyed eating something called Samgyeopsal, or pork/beef wrapped in veggies with their own sauce. 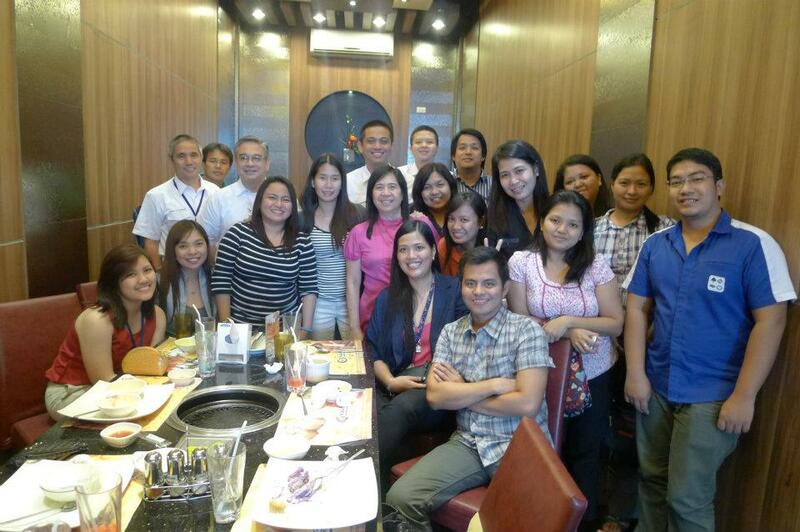 On the day I returned to work after my vacation, we had a Despedida lunch for our QA Assistant, Penny. Pen is migrating to Canda with her family so she has resigned. 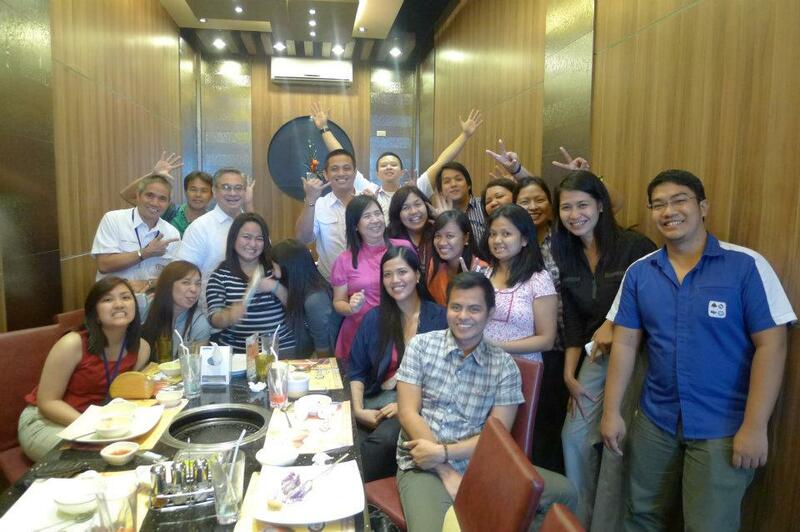 We had lunch in one of the company’s favorites, Yakimix Podium. We enjoyed the lunch what with the bantering amongst our side of the table. And Pen being the Mom, she was delegated to cook our food. 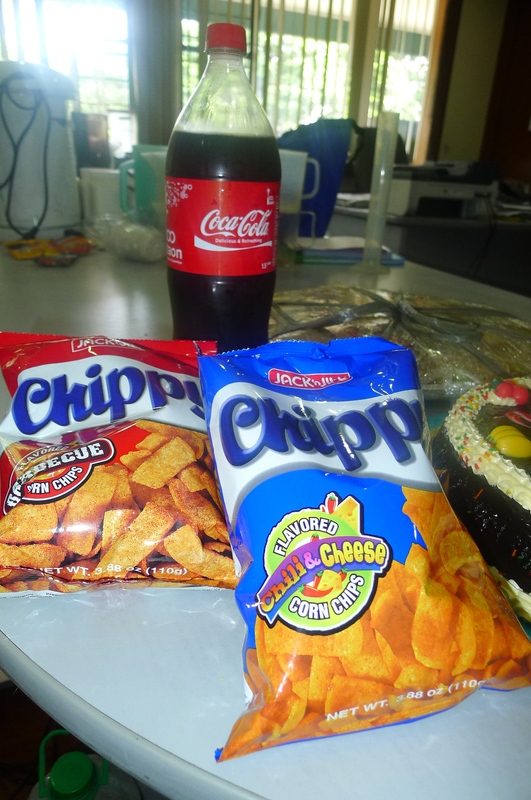 Our third-party toller, BMirk, surprised me with my favorites, Chippy & Coke, and a cake! In the morning of my first day back after my vacation, they were supposedly to surprise me with the above! But I believe, I surprised them instead! While they were all smiles and excited to give me their surprise (as I was later told), they were shocked not to see me in the office. Well, I was already at the Warehouse and their Boss even saw me but I received a text message from my Superior delegating me to attend his AM meeting at Ugong. And so the element of surprised vanished just like that! Hehe! 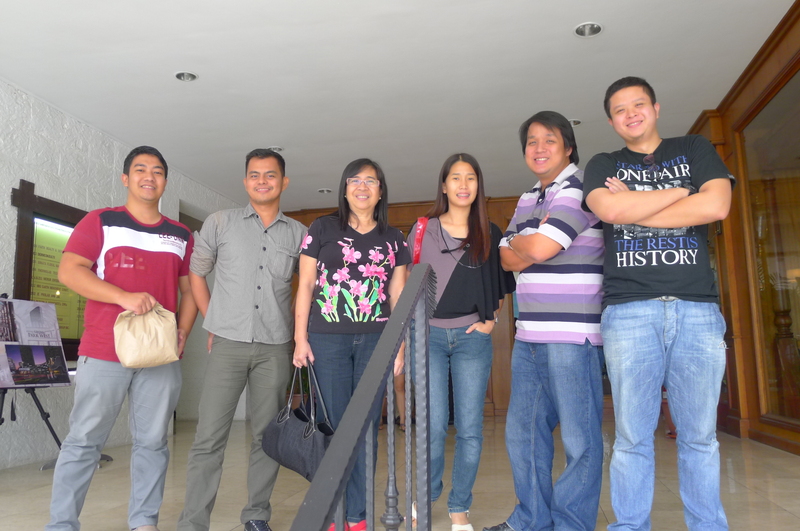 After our despedida lunch for Penny and stopping-by for a while at JMT, Rap, Kuya Jacob and I went back to the Warehouse. We we got there, Aris also received a bilao of pancit from one of the truckers. 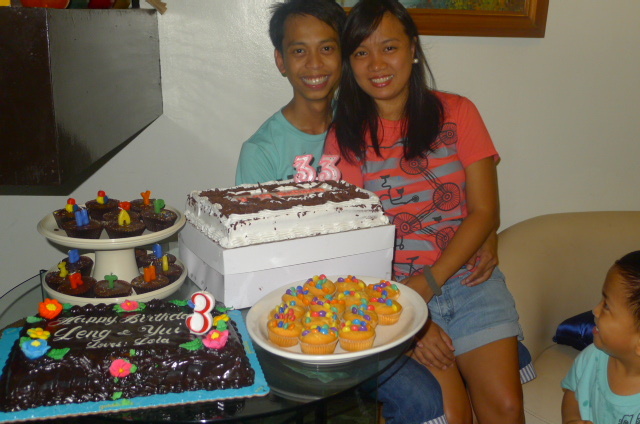 And so we had our mini celebration that afternoon! Before I forget, Aris and Philip also contributed Ice Cream for me! 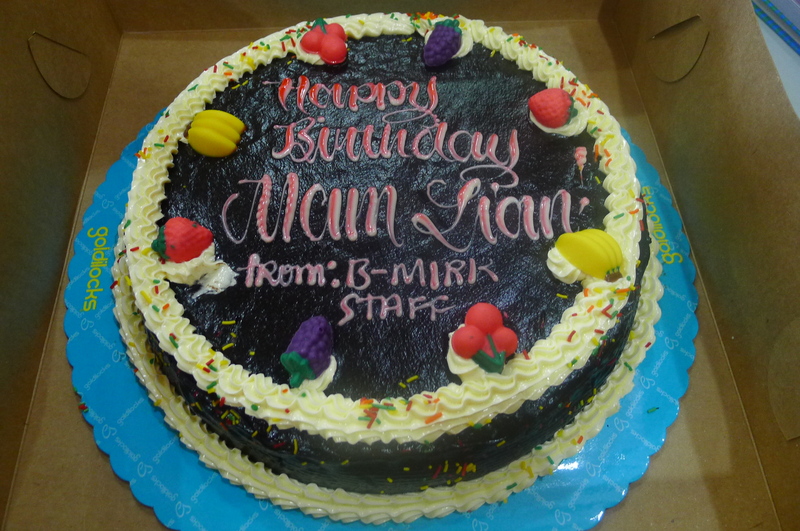 The next day was Mayang’s, our Toller’s Warehouse Supervisor, birthday! Again, it was a happy day for us. Mayang brought in her dad’s and grandmother’s specialties, estofado and lumpiang sariwa & empanada, respectively , while it was also our Inventory Count, Ian shared grilled chicken. For merienda, Ms Cleo gave Mayang pancit habhab from Buddy’s. Well, it has been a tradition in the Warehouse office to treat the Team on your birthday. 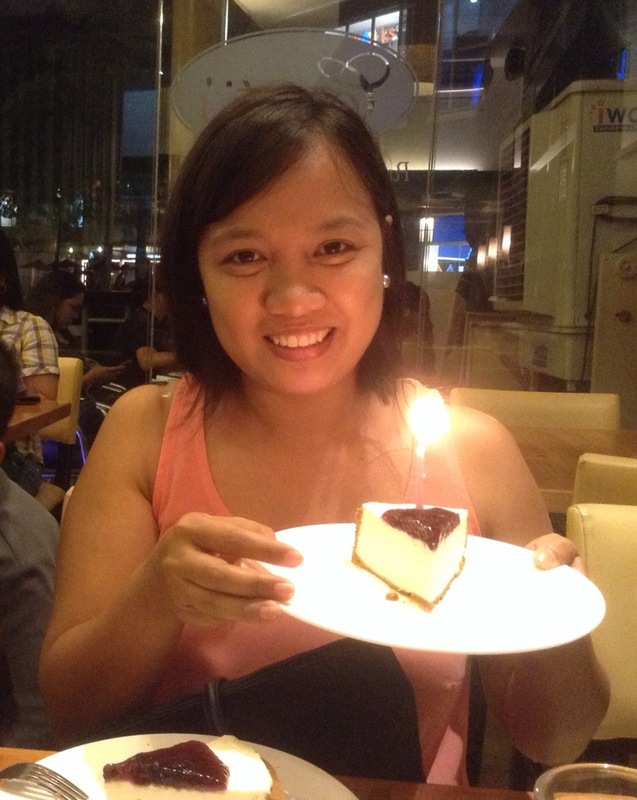 For this year, though, Penny shared with me as her despedida treat. We just bought food from outside (such as daing na bangus, papaitan and grilled liempo). We asked Ate Vicky to buy shrimps from Pasig Mega Market and we asked the canteen to cook it in butter. 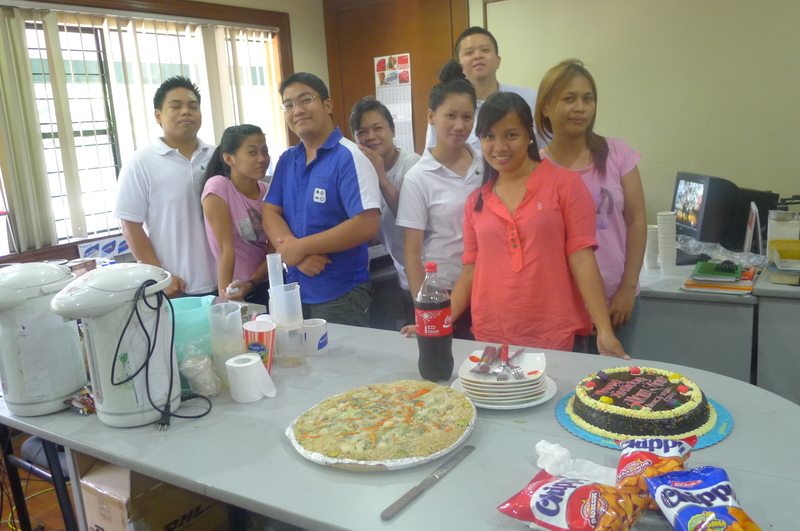 This time, the despedida lunch was exclusive for the Warehouse team, a treat from Ms. Cleo! We had lunch at Comida de China (formerly Panciteria de San Jacinto) at Ugong. As the name implied, we partook of a Chinese food. In the afternoon, BMirk gave Pen a surprise. They prepared a presentation for her, showing her collage of pictures with Thanks To You by Andrea Martin as the background. 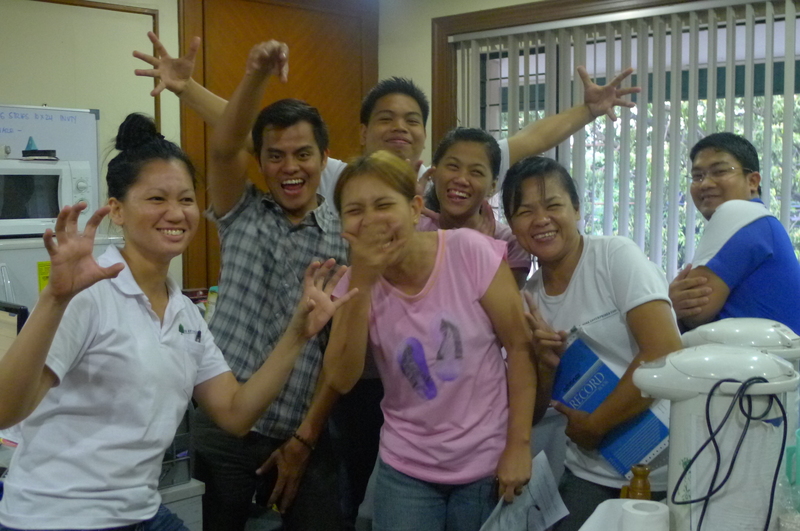 The toller’s office people after sang Thanks To You(the common song, cant remembert the artist). They also gave her a board with messages of the production people. Pen was really moved so she shed tears..
Of course, this would not be a party without food! Rap and I bought BBQ and ice cream. 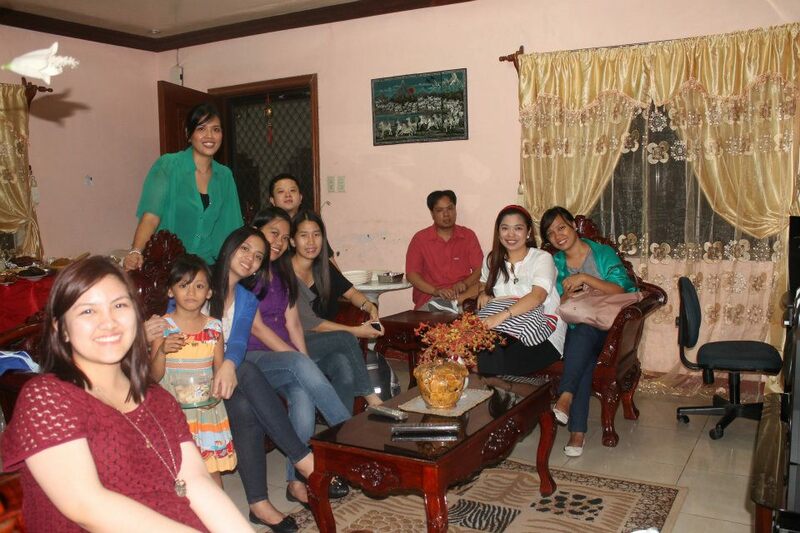 The third stop on this day was Hanz Fhrellie’s birthday dinner at their house in Taguig. Except for Effer and of course the Bosses, everyone were present. 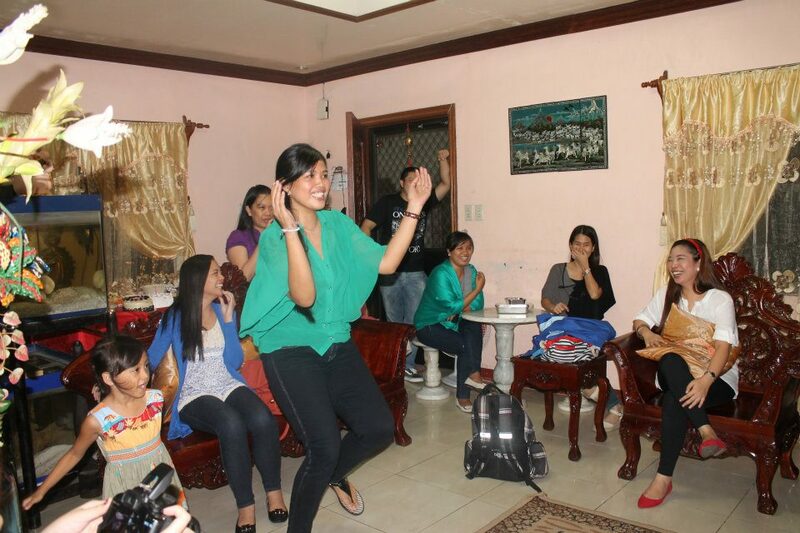 It was the first time for Hanz to invite us at their house on her birthday and first time for the SMSCCI family to go to the other’s house. It was a fun night.. These were the happenings and parties in June! It was indeed a happy month! There was another and final happening in June but deserved a separate post..